August 6, 2018 July 19, 2018 / Julie Brook, Esq. When a tenant’s dog bites someone, the injured party may want to go after the deeper pocket of the landlord. Whether this will be successful or not depends on what the landlord knew. Residential landlords must have actual knowledge to be liable. As a general rule, landlords owe a duty of care to prevent harm to tenants, tenants’ invitees, and other third parties. 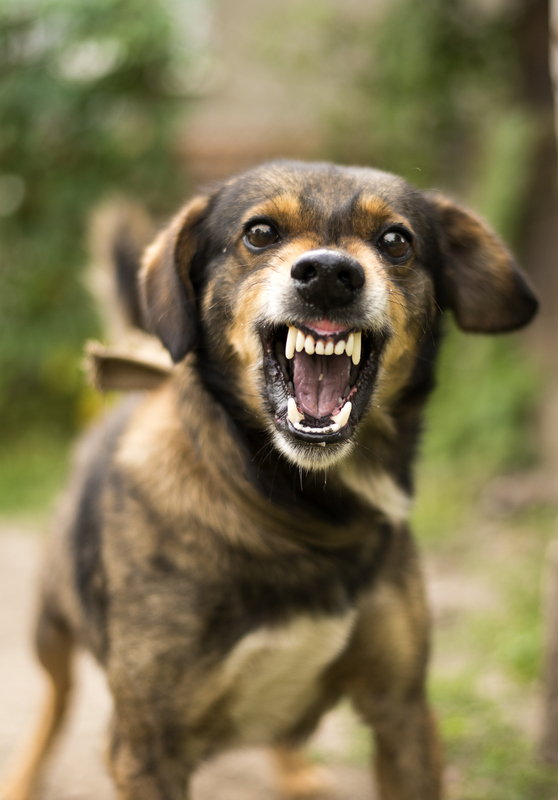 But when it comes to dog bites, landlords must have actual knowledge of the presence of an aggressive dog to be liable. Yuzon v Collins (2004) 116 CA4th 149. For example, in Chee v Amanda Goldt Prop. Mgmt. (2006) 143 CA4th 1360, a condominium owner was found to have had no liability when the owner’s tenant’s dog injured another resident and the owner had no notice of the dog’s tendencies. Why actual and not merely constructive knowledge? Because “the harboring of pets is such an important part of our way of life and because the exclusive possession of rented premises normally is vested in the tenant.” Uccello v Laudenslayer (1975) 44 CA3d 504, 514. Same rule applies to service animals. Sometimes neighbors feel threatened by the presence of service animals. Liability for a bite by a service animal is no different from a bite by any other pet; landlords can be liable if a service animal bites someone only if the landlord knew of the dog’s tendency to bite. But this can get tricky because California law specifically prohibits the denial of equal access in housing accommodations to persons who need a service dog. CC §54.1(b)(6)(A). Landlords may be liable for breach of contract and breach of duty to prevent harm. If a tenant’s pet attacks another tenant, the victim can allege contractual liability against a landlord as well as breach of the duty to prevent harm if the landlord knew about the dangerous animal. But there’s no liability for failure to warn, because a landlord has no duty to warn prospective tenants that a vicious dog lives in the neighborhood. Wylie v Gresch (1987) 191 CA3d 412. Landlords may be liable for bites that happen off the premises. A landlord is subject to liability if a tenant’s dog causes injury off the landlord’s premises if the landlord could have prevented the injury by repairing a fence or terminating the dog owner’s monthly tenancy. Donchin v Guerrero (1995) 34 CA4th 1832, 1839, 1947 (attack occurred four blocks from defendant’s property, after dog’s escape, apparently on public street). Commercial landlords don’t need to have actual knowledge to be liable. Unlike residential landlords, commercial landlords don’t need to have actual knowledge to be held liable for a dog bite; rather, a commercial landlord must exercise reasonable care in the inspection of the property and must remove or otherwise restrain a commercial tenant’s animal, most often a guard dog. This is because it’s “reasonably foreseeable that a guard dog kept in a business open to the general public will injure someone; the purpose of such animals is to protect the premises and it is highly unlikely that they are docile by nature.” Portillo v Aiassa (1994) 27 CA4th 1128, 1135. 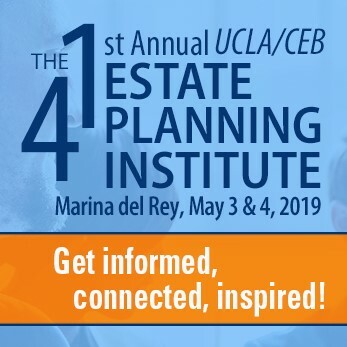 For practical guidance on handling litigation arising in connection with domestic animals, turn to CEB’s Neighbor Disputes: Law and Litigation, chap 6 and California Tort Guide, chap 3. And on landlord-tenant issues generally, check out CEB’s California Landlord-Tenant Practice. How Far Does a Landowner’s Liability Go?